The skin of your cheeks and your neck is sagging, forming an undesirable surplus? The facelift procedure is performed to tighten the skin of the face in order to improve the appearance of cheeks and neck. 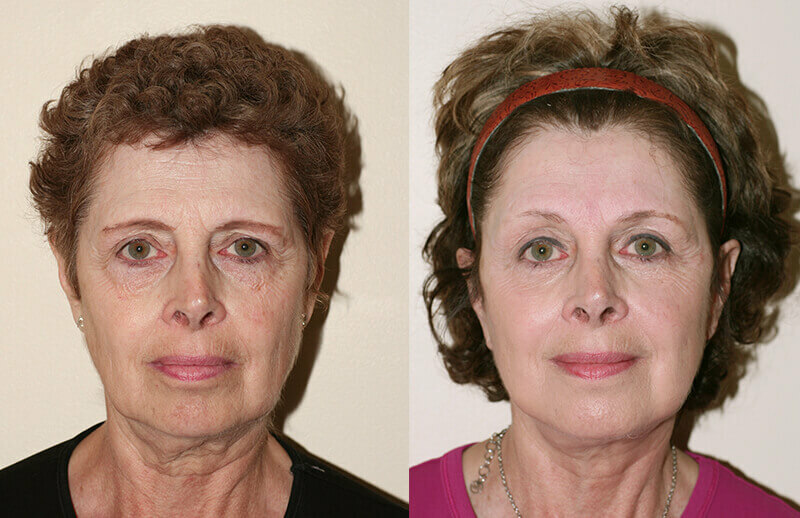 Dr. Fanous has published and taught a technique of Face Lifting called «Optimum Mobility». This sophisticated approach requires a minimum of surgical dissections. As surgery is minimized, swelling is reduced. 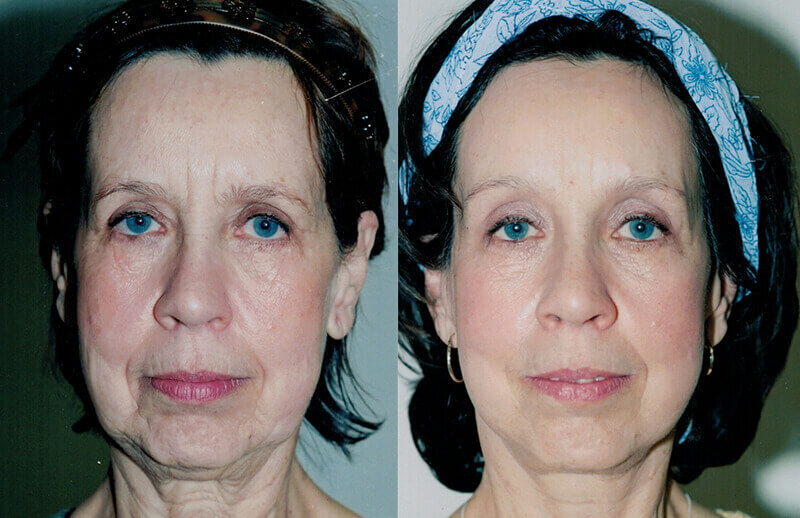 The skin and muscles of the face and the neck are tightened by the facial lifting that eliminates the skin surplus. The hair is not shaved. The incision starts from above the ear and continues behind the ear and along the hairline of the neck, resulting in a scar that can be camouflaged with hair. 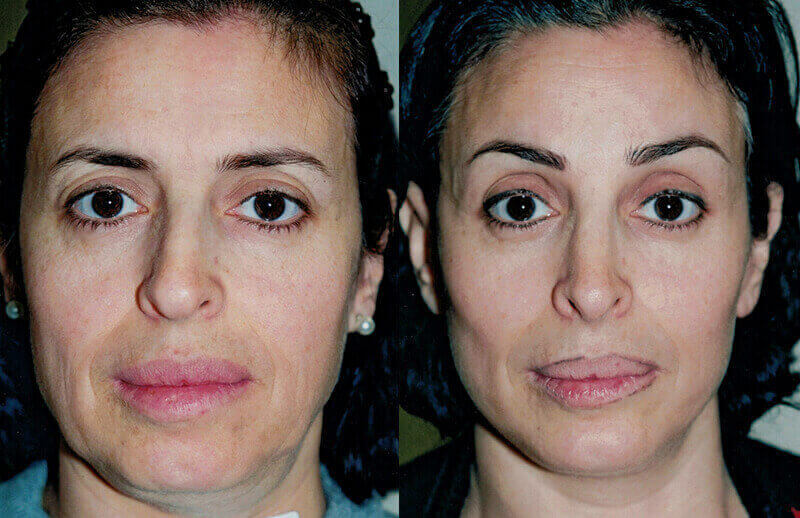 A facelift requires about 3 to 4 hours to be performed. You’ll look a few years younger and keep that age difference in the future! After the procedure, you may feel stiffness and numbness around the ears for a few weeks. No need to worry, these sensations are perfectly normal and temporary. You’ll be able to go back to work within 2 or 3 weeks after the surgery. During the recovery time, you’ll be monitored by Dr. Fanous to make sure that everything is under control. Meanwhile, you’ll also be able to ask all your questions and talk about your concerns. 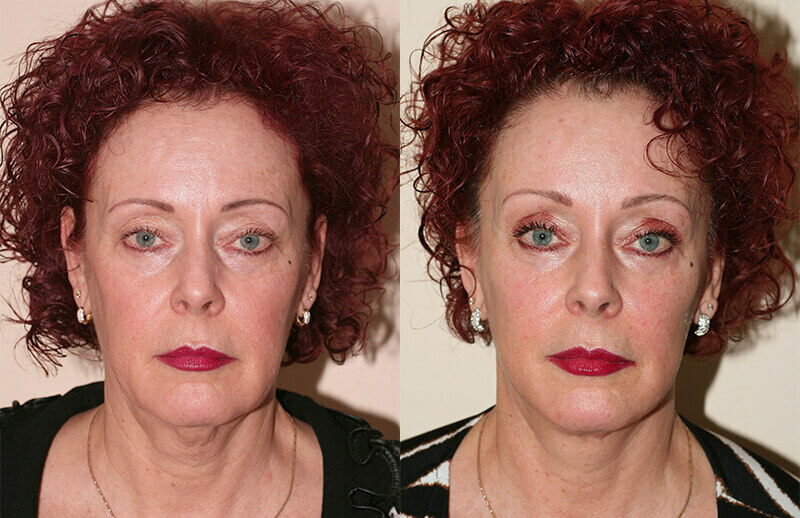 You would like to discuss facelift with us?